You can place your order online or by phoning us on +353(0)667180360 and we will process your payment over the phone. Orders received online via our website will be processed the next working day. Delivery charge is a flat fee of €9 per order. No minimum order. Should we be out of stock of the product ordered, or we don’t have the quantity you ordered in stock, we will give you the option of either cancelling your order and we will refund you, or you can wait until we receive more stock. We will advise you of this when we receive your order. Please note, orders received via our website after 2pm or at weekends, won’t be sent out by courier until the next working day. We will let you know when your order has been dispatched and orders can take 1-2 working days to be delivered. Please don’t place an order online if you want same day local delivery in Tralee town or Tralee area. Orders placed via our website for a same day local delivery will not be sent out that day/night, and they will be cancelled. Orders for local Tralee deliveries must be made by phoning us on 066-7180360 during opening hours. We accept credit or debit cards. We do not accept cash on delivery. Please do not email your card details for security reasons. If you would like more information on any of the products, please email us at info@nutsaboutwine.ie or via our contact us page, or phone us during opening hours. Please give as much information in your email/query as possible. If there is a product you require which is not listed on our website, let us know what it is and we will do our best to order it for you. Prices are inclusive of VAT @ 23%. Products are subject to availability. If a product is out-of-stock, you will be notified of this and we will do our best to re-order this product for you, offer you an alternative product or cancel your order. If a product arrives to you damaged, please notify us immediately. Nationwide Courier deliveries can take 1 – 2 working days. Courier orders are not delivered at weekends or bank holidays. Your contact number is required for the courier and they will contact you should there be any issues with delivery, if they require directions or to arrange a time of delivery. We do not deliver outside of Ireland. We do deliver to Northern Ireland. You must be over 18 years of age to place an order and accept delivery. ID may be requested. We deliver all over Ireland (all 32 counties). There is no minimum order. Please note we do not deliver outside of Ireland. DELIVERY CHARGES: Nationwide delivery charge is €9.00. No minimum order. 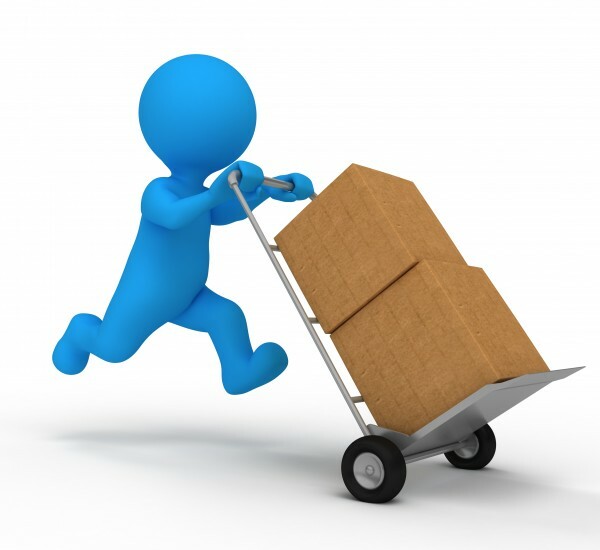 Deliveries should be be received within 1- 2 working days (depending on stock availability). No deliveries will be made on weekends or bank holidays. We are unable to give you a time when your order will be delivered. All deliveries are made by a courier company. We can provide you with a tracking number. If you don’t live in Ireland, but would like to order a gift for someone in Ireland, you can do so by entering your billing address, and the recipients delivery address. If you require a message with your gift, please enter the text in the box provided. If you require anything to be delivered in the Tralee area, please call our store during opening hours (066 7180360) and we can arrange delivery. You will be advised of the local delivery charge based on your delivery location.